Bengaluru drivers Deepak Paul Chinnappa of Race Concepts and schoolboy Yash Aradhya grabbed pole positions in their respective categories. 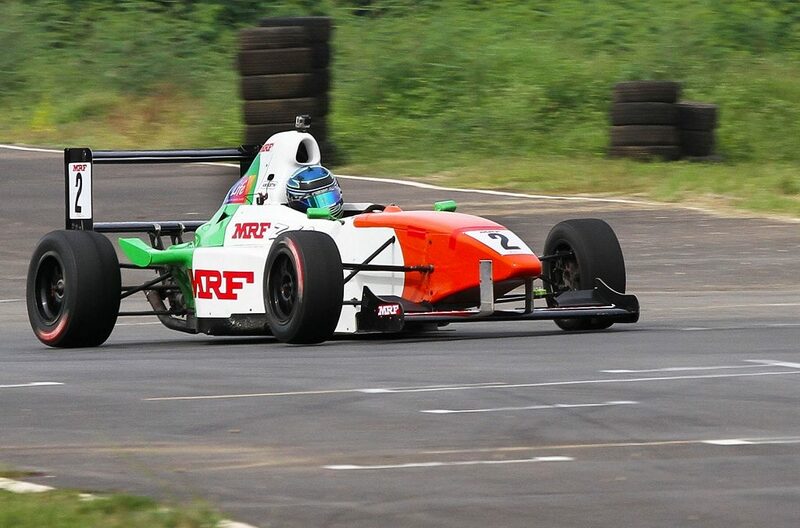 Hyderabad: City’s Anindith Reddy was overall quickest in the MRF F1600 practice session in the fifth and final round of the MRF MMSC fmsci Indian National Racing Championship at the MMRT track here on Friday. 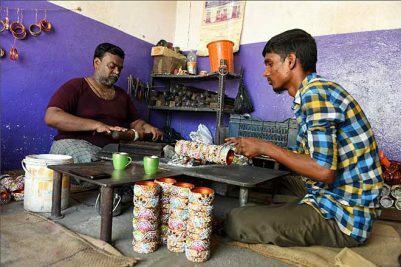 Championship contenders Anindith Reddy and Sandeep Kumar (Chennai) set the early pace in the two practice sessions. Anindith was overall quickest, albeit by a mere three-hundredth of a second with a best of one minute, 40.130 seconds to Sandeep Kumar’s 01:40.164, but the real battle lies over the weekend when three races are scheduled after Saturday’s qualifying session. Behind the leaders was local challenger Chetan Korada who showed improvement with every lap, clocking a best of 01:40.815 and then going even quicker in the second session when he did a 01:40.350.